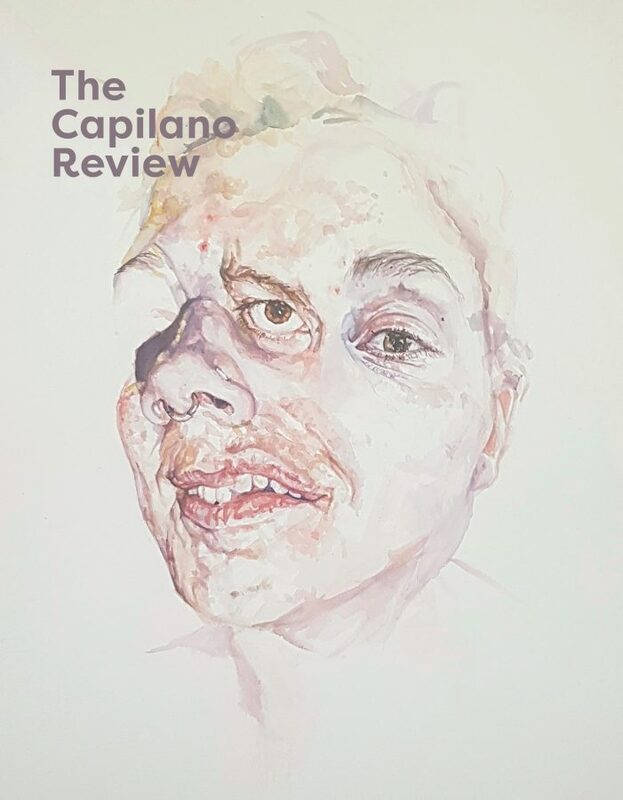 As a registered non-profit charity (#013055579), The Capilano Review relies on donations. Your support helps ensure that the TCR cover price, subscription rates, and workshop registrations remain affordable and our community readings and launches stay free and available to all. Your support secures the future of one of Canada’s longest-standing publishers of contemporary writing and art. New! The Capilano Review is a registered charity for the Scotiabank Half-Marathon & 5K (June 23, 2019). Please consider supporting our fundraising team by joining us as a runner or donating. Here’s our info page. All supporters who donate over $25 will receive a tax receipt and be acknowledged as a Friend of TCR for one year. Should you wish to remain anonymous, please email us at contact@thecapilanoreview.ca. Our deepest thanks to our Friends of TCR. We are sustained by your ongoing support.